As a result of our commitment to delivering outstanding client work, Nowspeed has been recognized as an award-winning digital marketing agency. Here you will find some of our awards for various services including social media marketing, search engine optimization, and website design. 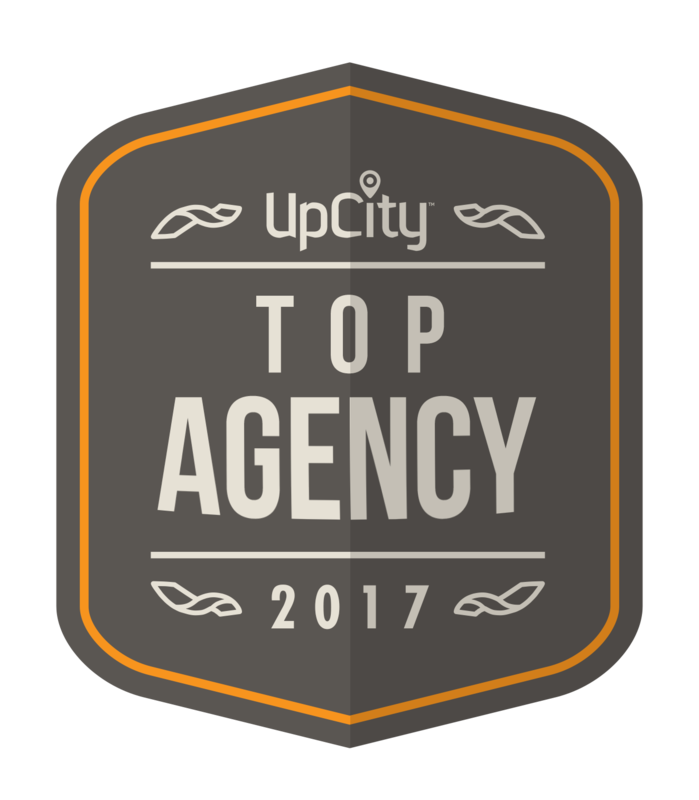 We are proud to be a top award-winning digital marketing agency in Massachusetts!